Having standing water in your home or office, regardless of the water’s source, is an emergency that you need to deal with immediately. If the water is from an indoor source such as a broken water line, you can stop the flow of the water at the shut-off valve. The severity of the problem escalates significantly when the water is contaminated and can cause health problems. Sources of contaminated water include overflowing toilets, floods, and sewage back-ups. Washing machines that have malfunctioned can be sources of gray water, depending on how heavily soiled the garments inside were before being placed inside and can create a significant amount of water in your laundry room in a very short period of time. When your Hillsboro Beach home needs water removal services, it’s always an emergency. Water in your home can pose many threats, and Express Emergency can stave off these, protecting your home, your family, and your belongings. Our professional teams won’t stop with the water removal process until your home and everything within it is completely dry again. We know that there’s much more to water damage than just the initial emergency. Secondary water damages can be extremely expensive to repair. If efforts aren’t made to prevent them, most insurance companies won’t approve reimbursement or direct payments. Because some types of secondary water damage, like mold, mildew, and bacterial growths can cause health effects, there are more than just financial concerns on the line. 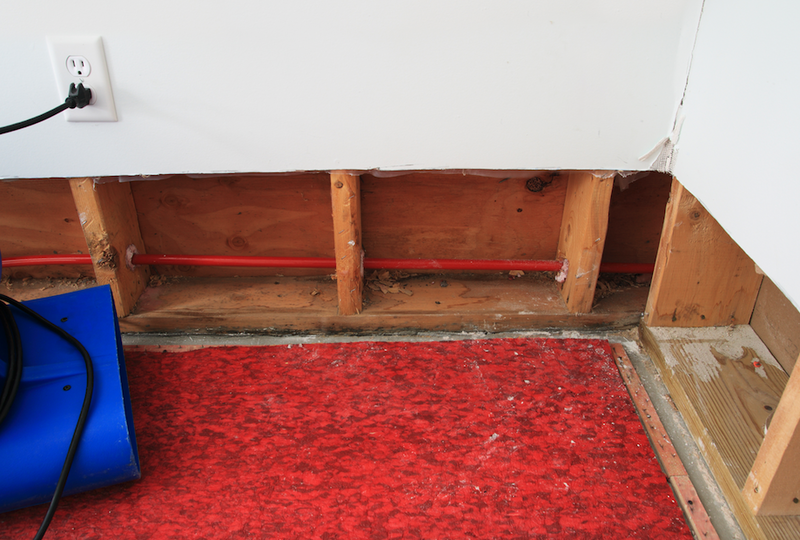 Other types of secondary water damage can cause walls to quickly deteriorate, exposing anything from electrical wiring to insulation to nesting rodents. Safety hazards are created when floorboards and stairways become warped and uneven. These and other problematic situations can be avoided with much less expensive preventative work. Let us help you prevent these and other problems from making your life more complicated. Call Express Emergency Services at 1-888-334-5994 and we’ll get your home dry again. 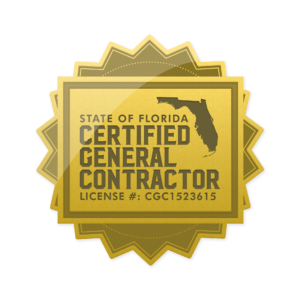 This entry was posted in Damage Restoration, Water Damage and tagged water removal Boca Raton, water removal Boynton Beach, water removal Deerfield Beach, water removal Delray Beach, water removal Ft. Lauderdale, water removal Highland Beach, water removal Hillsboro Beach, water removal Hypoluxo, water removal Lake Worth, water removal Lantana, water removal lighthouse point, water removal Manalapan, water removal Ocean Ridge, water removal Palm Beach, water removal Pompano Beach.